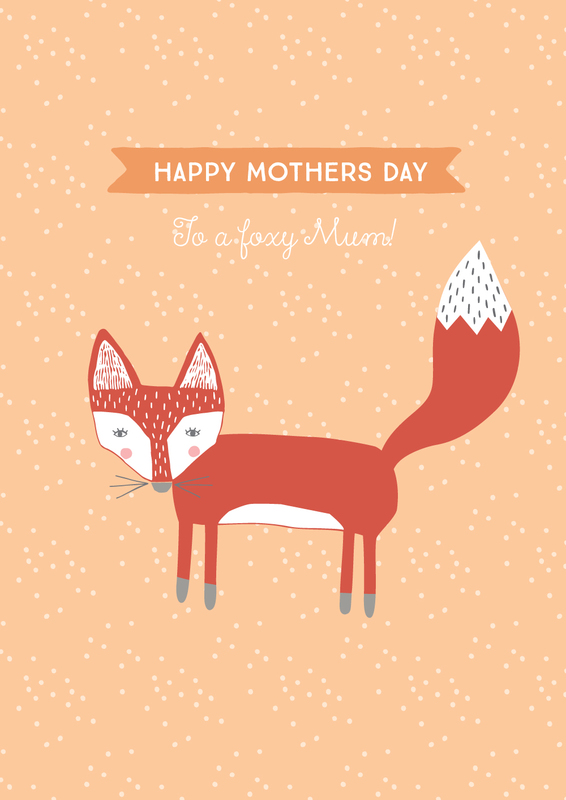 To all the Beautiful Mummas out there we hope you are enjoying the thought that Mother’s Day is now less than a week away. No doubt it has snuck up on you again and although you're a mum, well the little ones aren’t so big that they are driving to the shops and purchasing you a gift and presenting it with the amazing lunch that they’ve not only hosted, but cooked as well. (Maybe lets not hold onto that thought too long…. he he) So let’s make it easy for Dad to help these little loves out with something they feel special about too… we present ready to print cards. All they need to is put a scribble or two on them for you and Voila! A treat to keep and remember the day with. 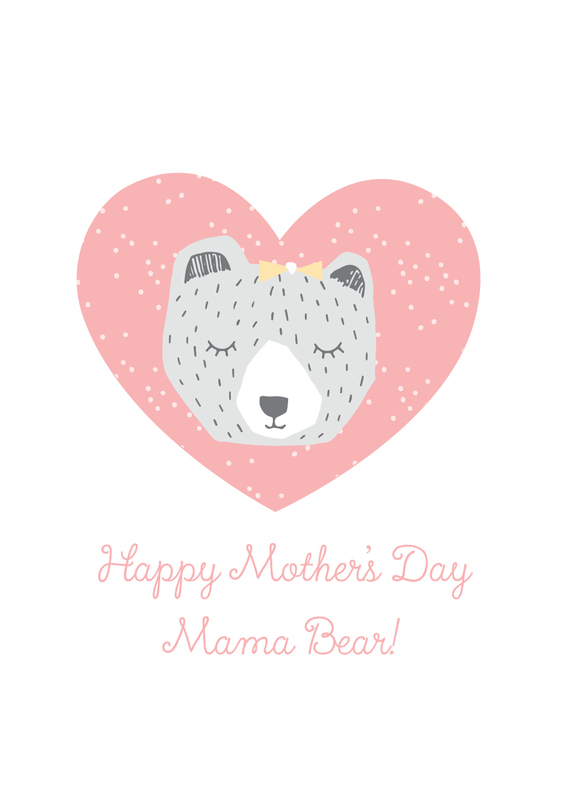 Make sure you check out our extra special Mother's Day giveaway here too!